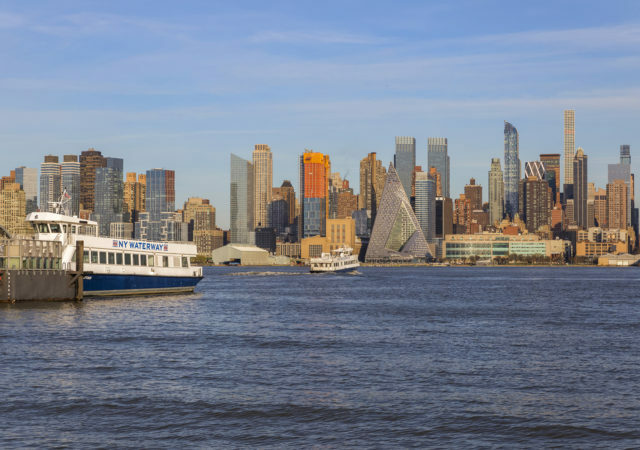 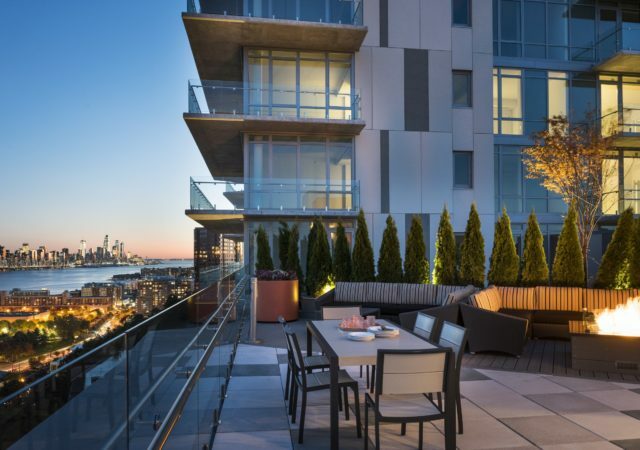 A newly opened, luxury condominium building in Cliffside Park has added a mass transit option to its list of amenities. 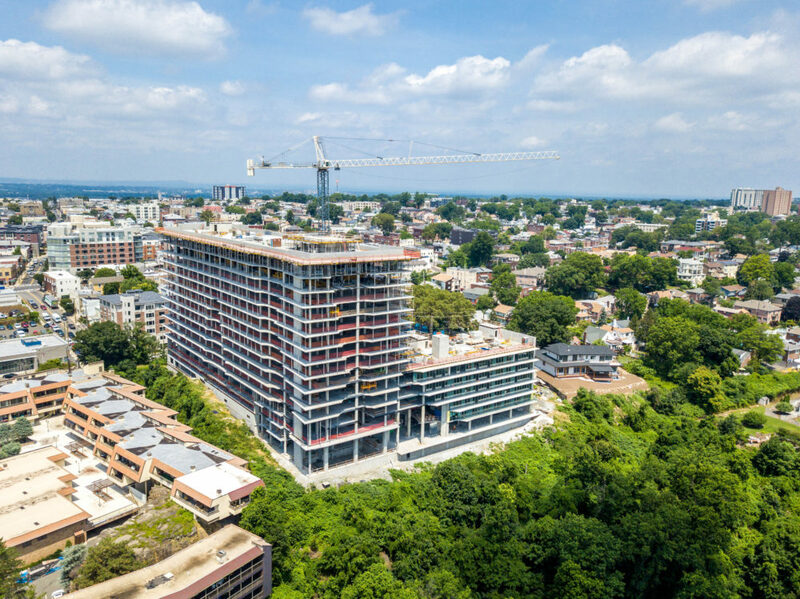 A crowd gathered high atop the Palisades on Thursday as a developer unveiled its first project in New Jersey — a new 14-story, 204-unit luxury condominium building in Cliffside Park. 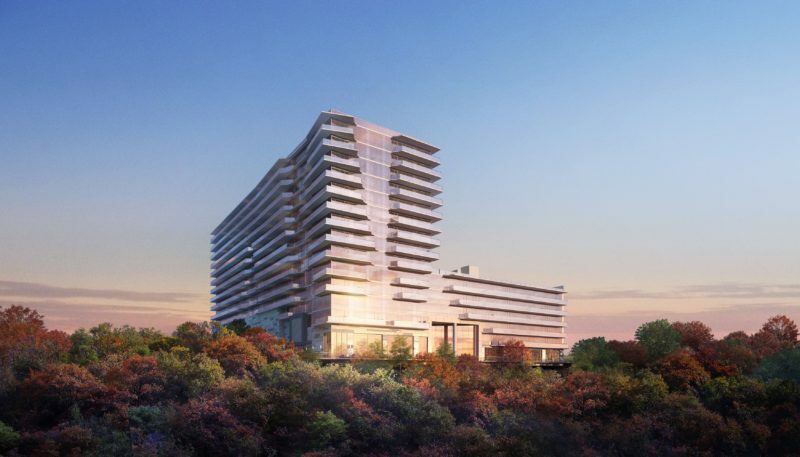 The developer of a high-end, 14-story condominium tower in Cliffside Park has closed on a $71.6 million construction loan, as it marches ahead toward a planned opening date next year. 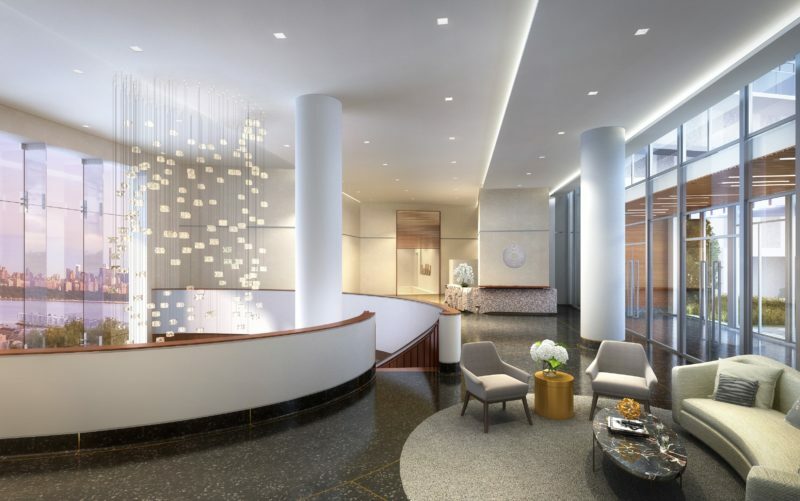 Developer DMG Investments has ramped up its marketing effort at a new 14-story condominium tower in Cliffside Park, unveiling a sleek on-site sales gallery for the 204-unit property. 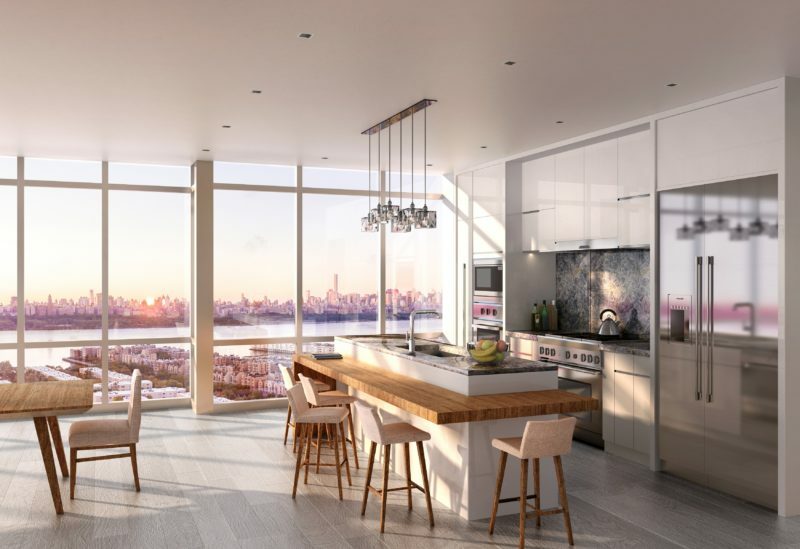 A developer has taken the wraps off a new condominium tower in Cliffside Park, a sleek 14-story building that will ultimately deliver 200 luxury homes to the Gold Coast.